An interesting year (aren’t they all? ), lots of ups and downs, happiness and sadness, laughter and tragedy. Some of that is documented here in the quilts. That’s a lot of quilts. I don’t have one favorite. 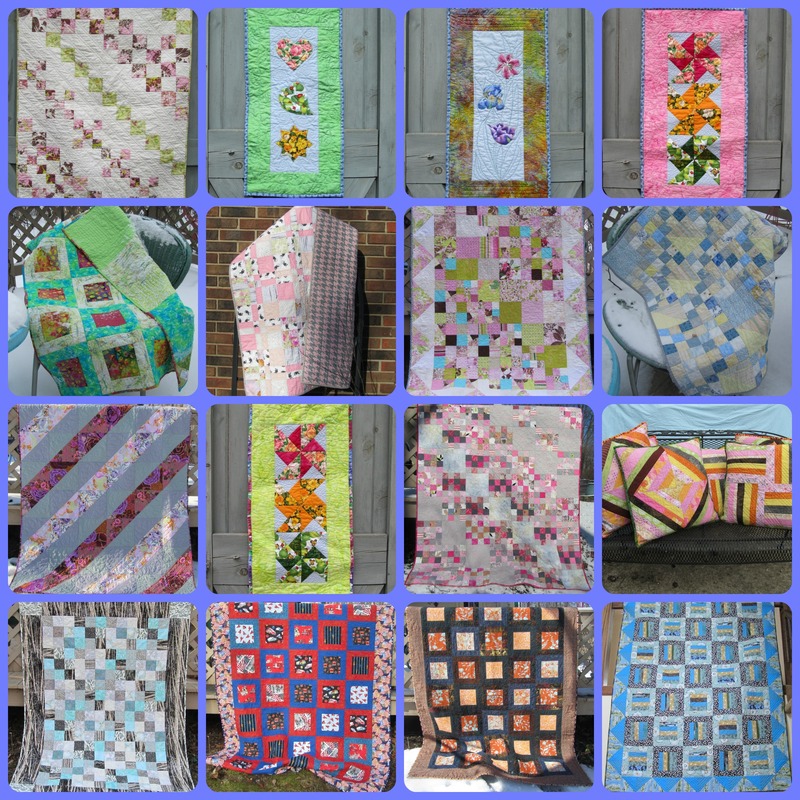 The most meaningful was probably the flowers for the Project Hope Online Quilt Show, that Sandy and Sandi organized in the wake of Sandy Hook and the Boston Marathon. I pushed out of my own comfort zone, and was awed by the variety of responses. This year the #Twilters on Twitter named themselves and cheered each other on daily during Sew-Ins, give-aways, and project advice, sharing happiness, heartache, and food and pet pictures. Big moments or small, it’s wonderful to have friends who understand. There began the Quiltcast FitBitters group and #QHC (Quilter’s Health Check? I forget again!). Between us we’ve walked millions of miles and lost lots of pounds. All that while being darned creative! This is my 201st blog post! Thank you all for reading, responding, and commenting! I’ve met some wonderful people from far away places, and it is such a positive community. I plan to keep it going in 2014. 2. 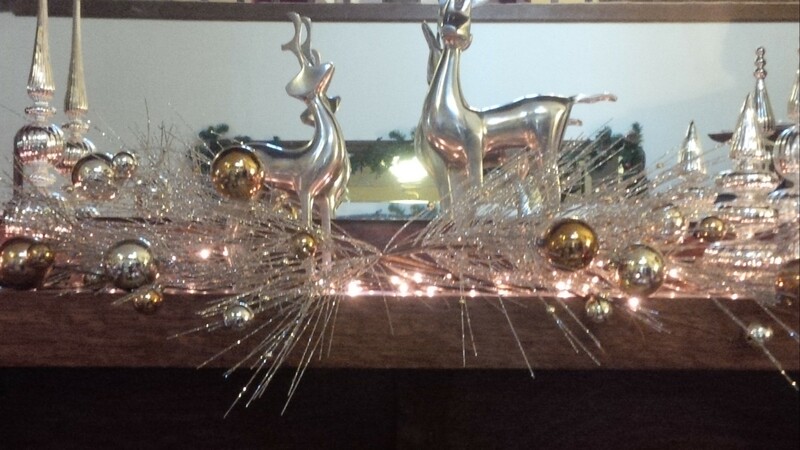 Placemats (Christmas) and a table runner! Here is my list for the year. 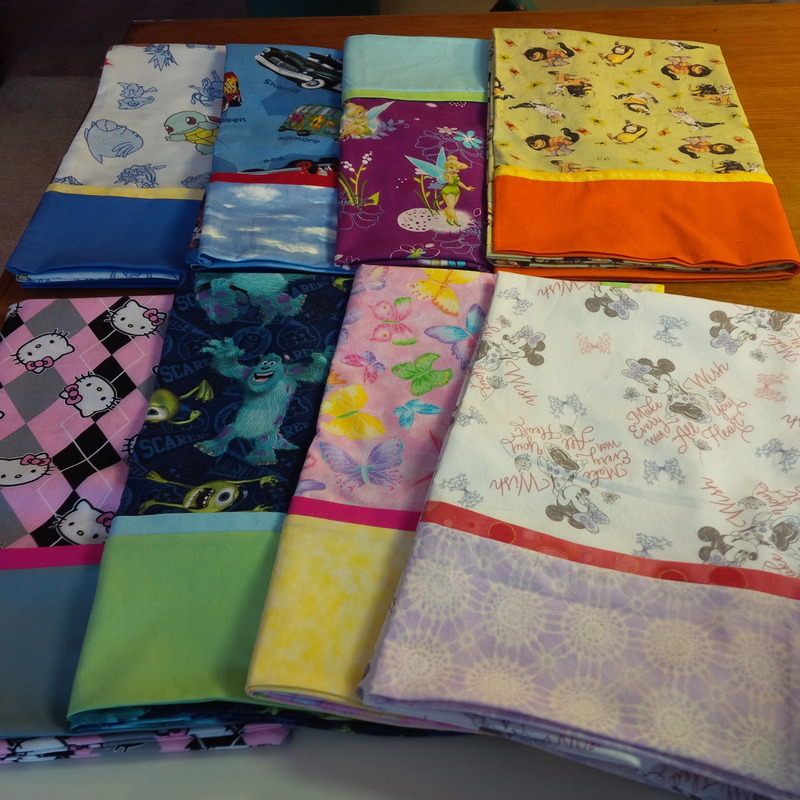 Make ten pillowcases to go with the two I have for donation. All of you have a safe and festive New Year’s Eve. Join us tomorrow for our New Year’s Day Sew In on Twitter, #NYSI . 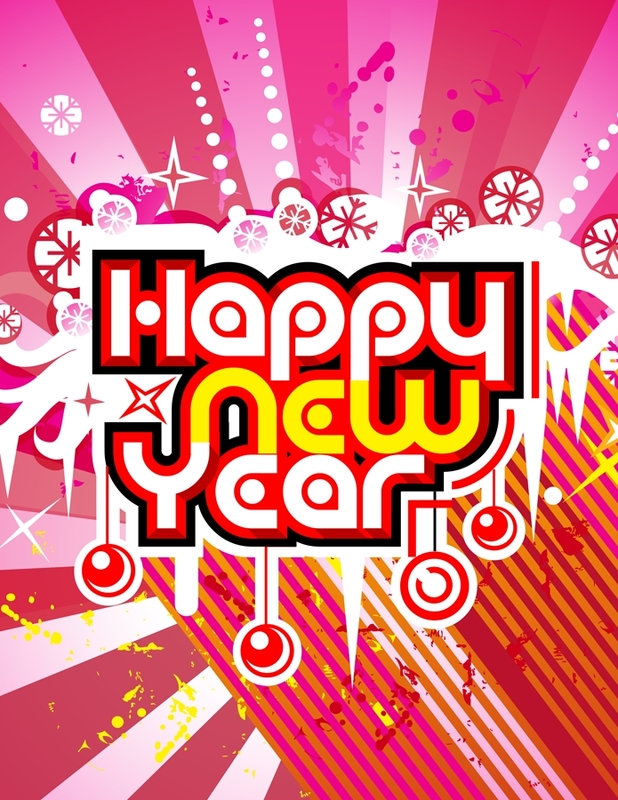 May 2014 be prosperous, healthy, productive, and peaceful for you. Categories: Finishes | Tags: Evening in the Garden, Getting It Done, goals, new years, Patchwork Times, Valerie Root | Permalink. 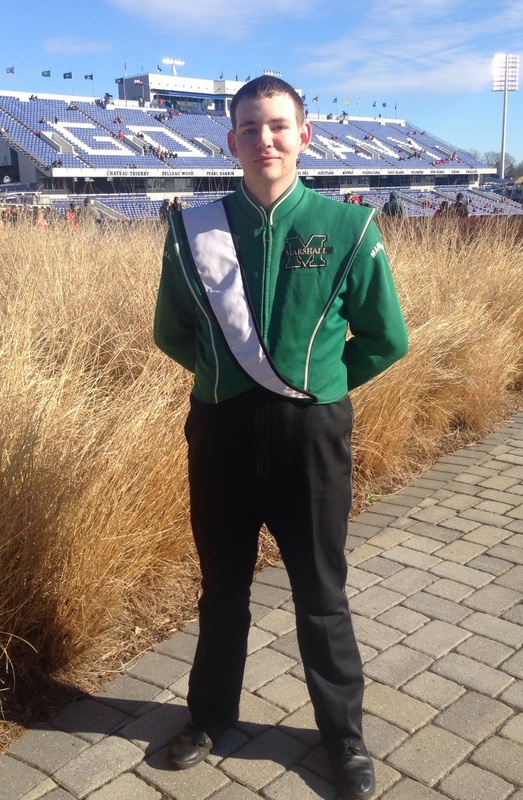 Absolutely no sewing this week because we were in Washington, DC and Annapolis, MD, to attend the Military Bowl, where my son’s college, Marshall University, was competing (and won! 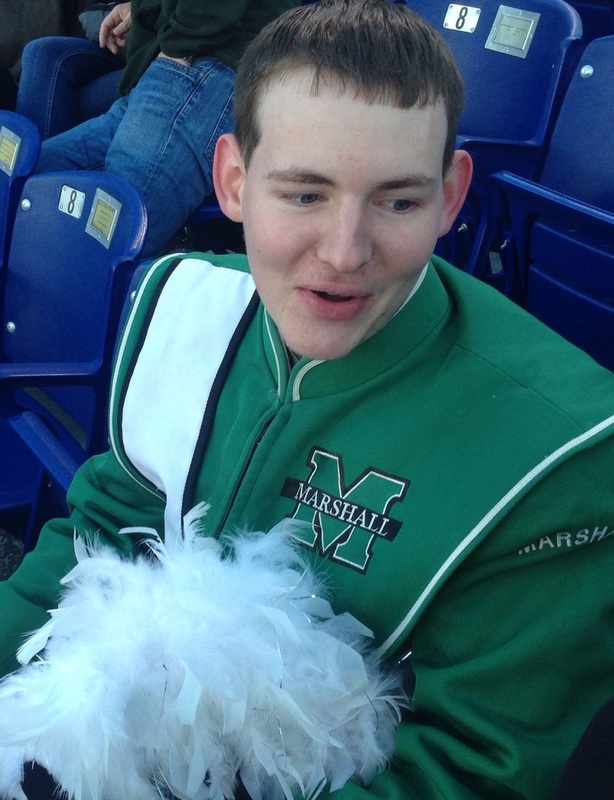 ), and where my son was marching and playing trumpet in the Marching Thunder band. I’m very happy to have made my 100 yard goal, while still enjoying acquiring some fabric. It feels good to lighten the stash for the new year. Lots of walking around Washington. The weather was very cold, but sunny. It was interesting to see the city decorated for Christmas, and at some times nearly deserted because of the holiday. I did get in one quilty visit. 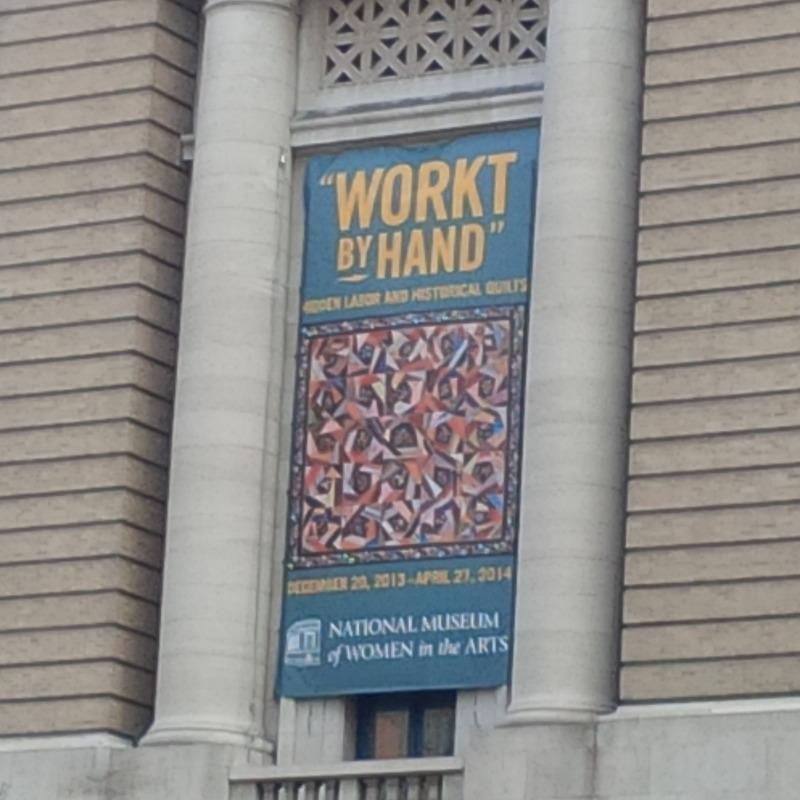 “Workt by Hand” is worth seeing at the National Museum for Women in the Arts. No photos were allowed, so it’s hard to remember everything, but they were beautifully preserved and visually dramatic quilts. 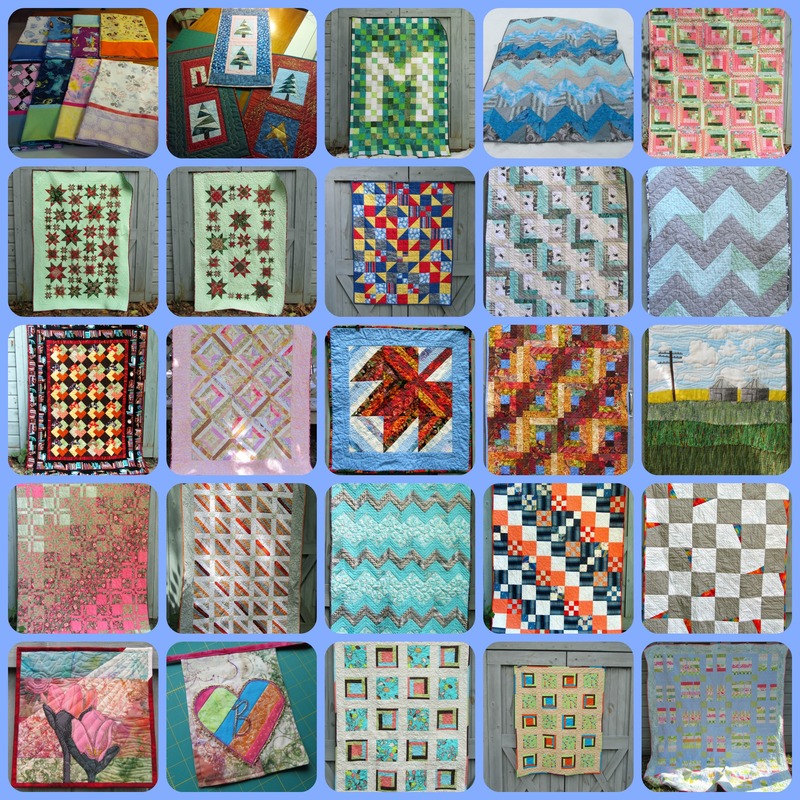 Some Amish, lots of crazy quilts, at least one hexi, lots of broderie perse, lone stars, and many more. One idea I came away with was the use of a boldly patterned fabric for sashing. The people of Annapolis were very warm and welcoming, and enjoyed the parade through the beautifully decorated town as much as we did. It was very moving to see the skydivers, the flyover, and the Medal of Honor winners at the game. 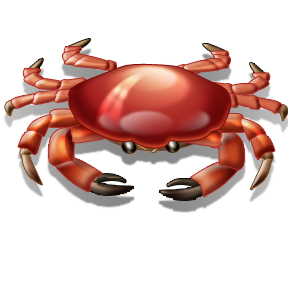 Some crab was consumed during our visit! I hope you had a good holiday, and that your stash and quiltmaking are flourishing. This week on Twitter, we’re finishing up projects and organizing our lives and our studios to get ready for the new year. It’s the Year End Sew In, #YESI ! If you’re looking for me, I’m @Scooquilt . Categories: Stash | Tags: Evening in the Garden, Marshall university, Military Bowl, sunday stash report, Valerie Root | Permalink. I’ve spent a most unusual Christmas here, since my DS will be marching with the Marshall University band on Friday at the Military Bowl in Annapolis. I hope all of you have spent the day just the way you wanted, with family, friends, or maybe some sewing. Wishing you beauty and peace, now and in the new year. 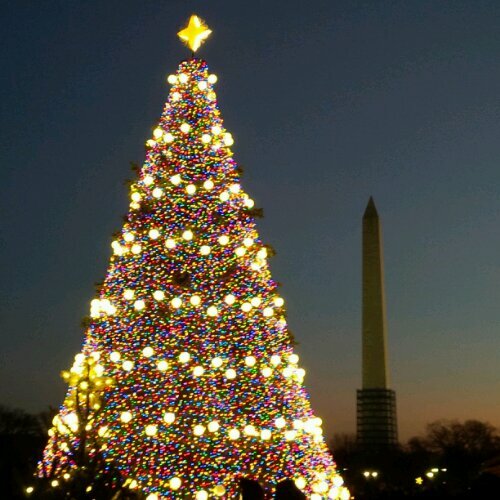 Categories: Uncategorized | Tags: christmas, Evening in the Garden, national christmas tree, Valerie Root, washington dc | Permalink. We’ve been doing a lot of this here, what with lots of snow and Christmas movies and Chex Mix, but there’s been some sewing, too. I’m pleased with that. My projects are all finished and wrapped, so no last minute panic. I hope you are finished, or at least enjoying your work. Categories: Stash, Uncategorized | Tags: christmas, Patchwork Times, sunday stash report, Valerie Root | Permalink. Lots of yardage used this week! 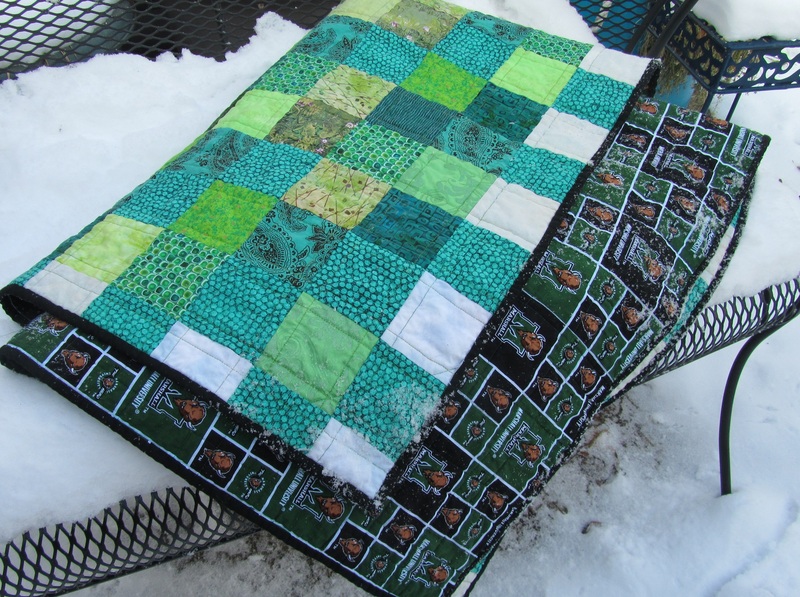 7.5 yards for the green quilt and 5.5 yards on various Christmas gifts. I also bought 4 yards for gifts. I hope your Christmas sewing is going well, and that you’re not stressing too much. It will get done. Or it won’t, and that will work out, too. 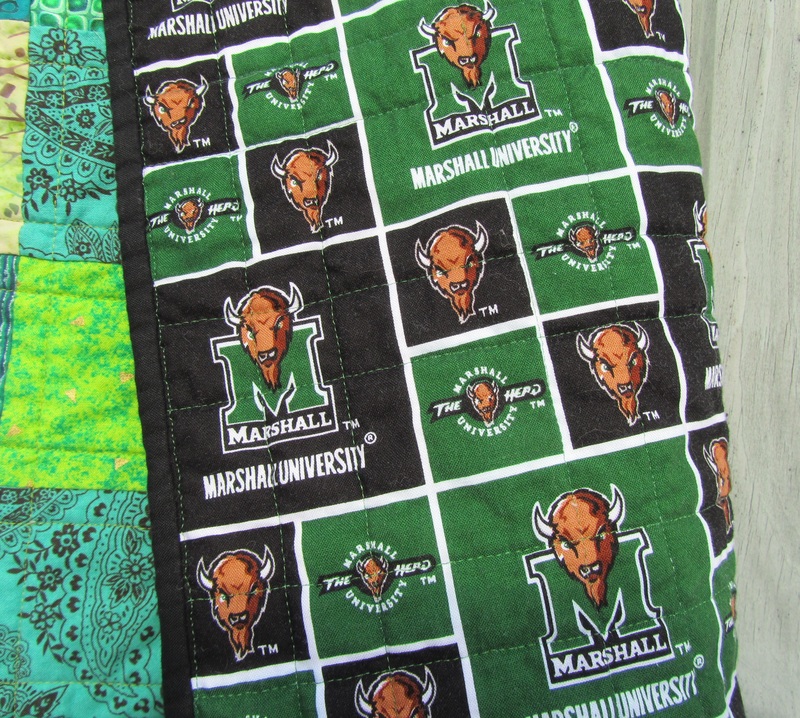 This week I finished the green and white quilt I’ve been working on for my DS, who attends Marshall University. It’s a nine-patch, so, really, it sewed up fairly quickly. I just got a bit tired of green. Marshall has changed their green over the years. It’s currently a shade brighter than kelly (emerald? ), but at a game one sees every shade, from hunter to this current bright green. 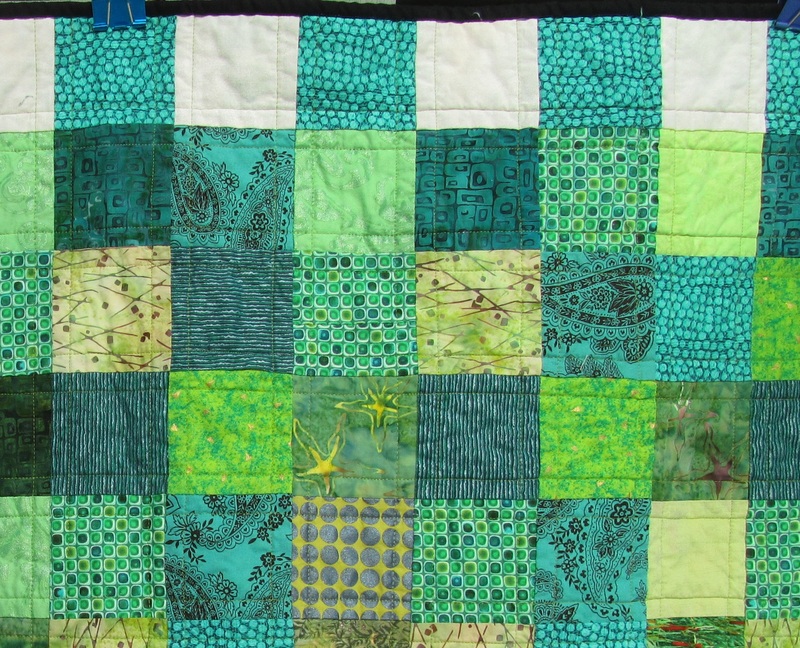 So I just rummaged through my 3 1/2″ scraps and my green bin to find a variety of greens that don’t go together at all, but seem to get along in this quilt. These may be my last pieces of the chartreuse and teal Mirror Ball Dot. 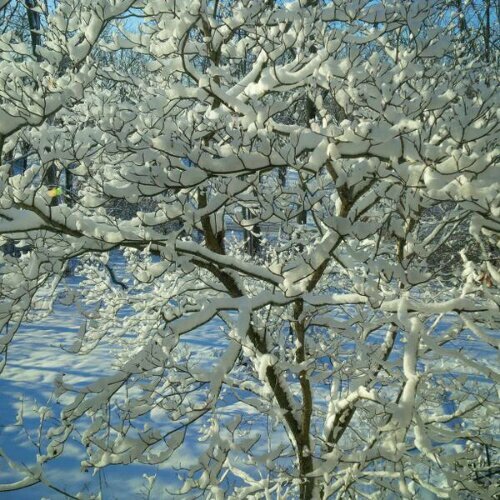 The white is mainly Basic Gray Grunge, with some white, snow, and the odd bit of Fairy Frost. The backing came from Kelly of SewmuchfunWV on Etsy (and has a different green from any on the front!). So that’s one of my December goals finished, and I’m making good headway on another (which I won’t be showing before Christmas!) 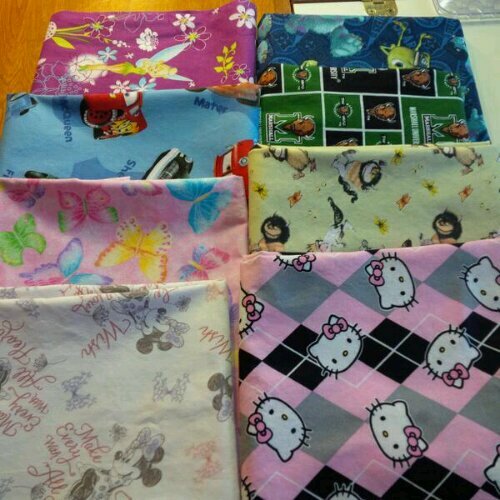 See what everyone’s finishing over at Finish It Up Friday at Crazy Mom Quilts. 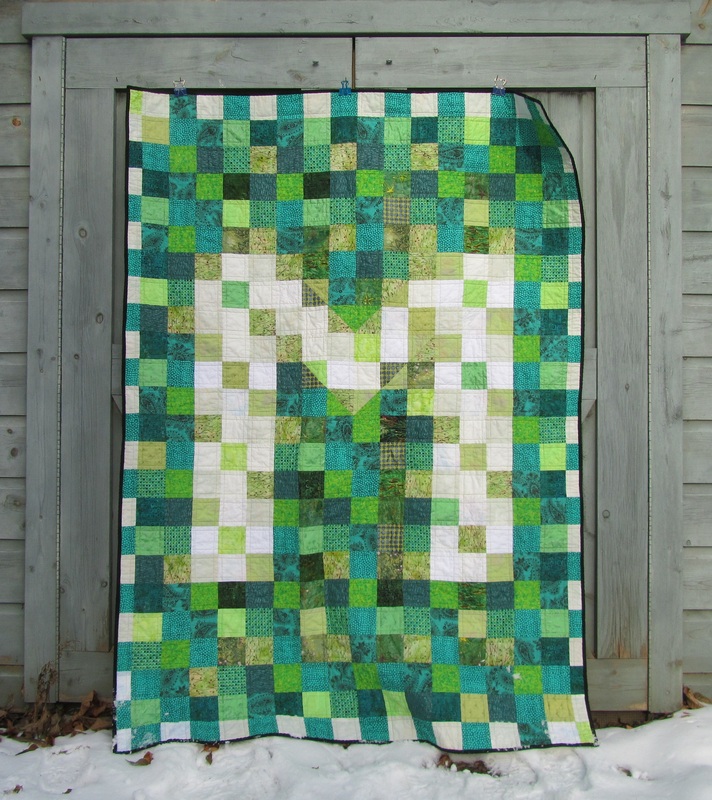 Categories: Finishes | Tags: christmas, Crazy Mom Quilts, finish it up friday, green, Marshall university, nine patch, Valerie Root | Permalink. Winter greetings! It’s been good weather here to stay in and sew. I used seven yards in the Chevrons quilt, and bought six yards for Christmas sewing, so still a little ahead for the week. How are you doing on your destashing? 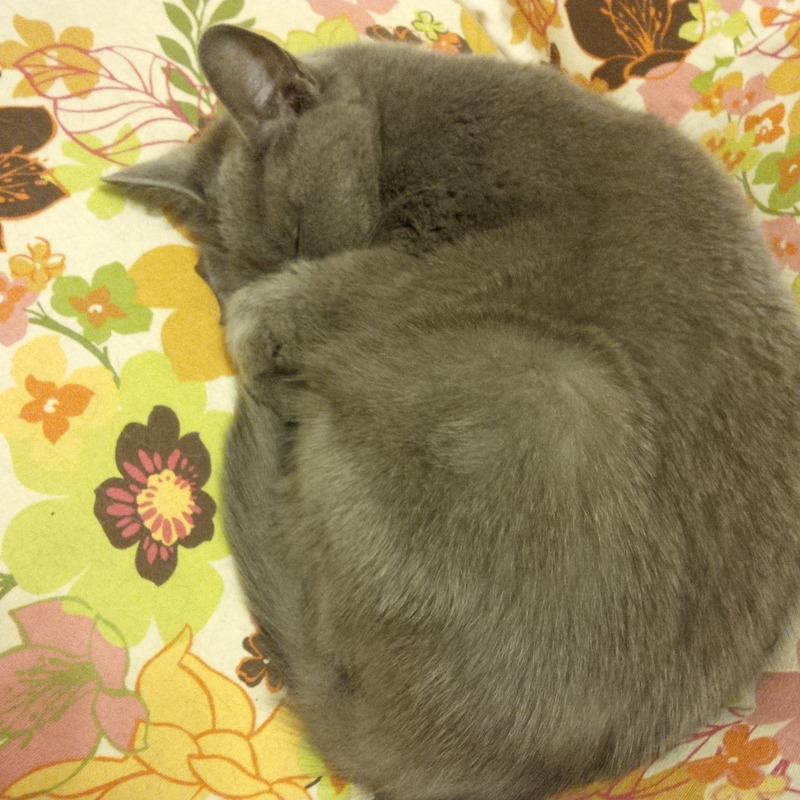 Categories: Uncategorized | Tags: Evening in the Garden, sunday stash report, Valerie Root | Permalink.